Windows 10 OS: The fast and smooth Windows 10 OS is preinstalled on ACEPC T5 mini Stick-PC. You can work with all Microsoft products in a seamless fashion, maintaining productivity. 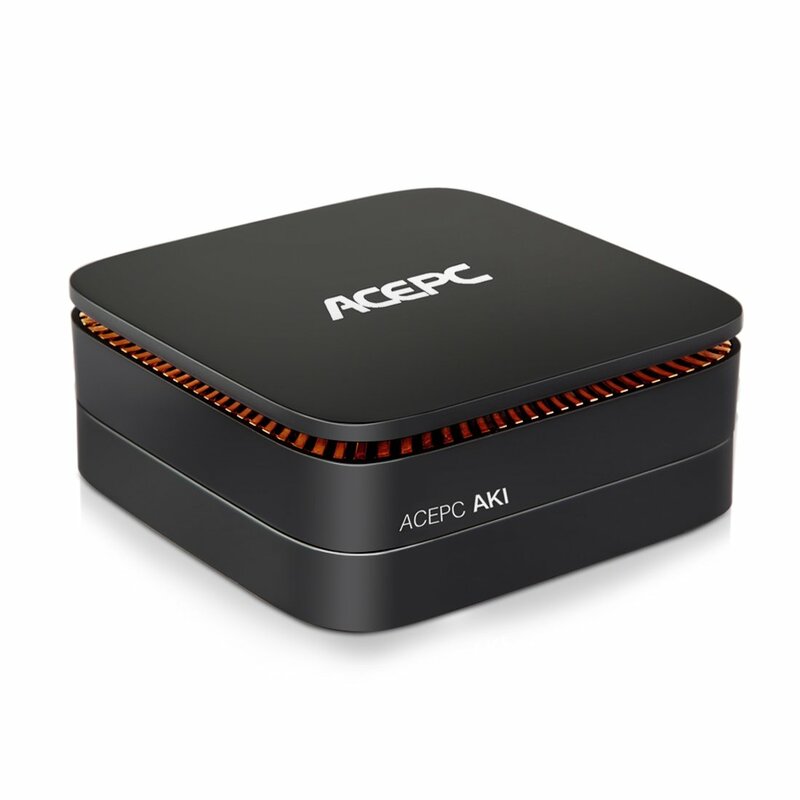 Premium Performance: ACEPC T5 computer PC stick has a quad core Intel processor, 2GB RAM, 32GB Flash Memory, Bluetooth 4.0 and supports 2.4G Wi-Fi. This makes it run smoothly and stably. Mini Sized But Powerful: ACEPC T5 Intel stick is smaller than your hand and it fits where most other computers don’t, including in your entertainment center. It is perfect to take anywhere: To offices, or the bedroom, even on business trips. Easy to Set Up: ACEPC T5 Windows stick is perfect for streaming media as it uses top-of-the-line Intel HD Graphics. It has built-in HDMI output and you can simply plug the mini-stick into any HDMI port to instantly “access” your data and movie clips on monitors and TVs. Media Center: Watch videos, browse the Internet, and do trouble-free Internet searches, all without having to go to another room to find a PC. Access information or watch videos with the whole family. Even Youtube videos work without interruption. Video Supported :HD MPEG1/2/4, HD AVC/VC-1,RM/RMVB,Xvid/DivX3/4/5/6 ,RealVideo8/9/10, etc.